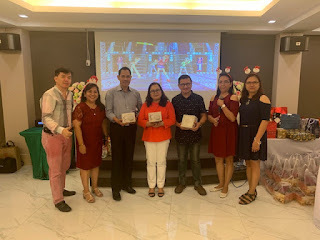 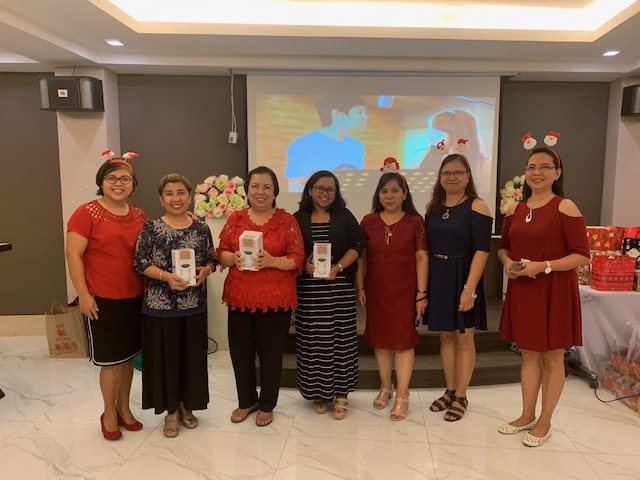 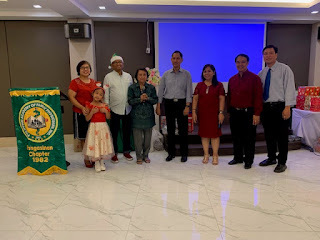 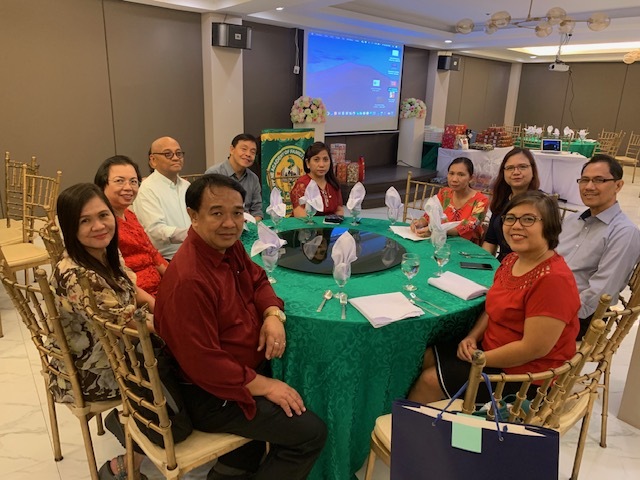 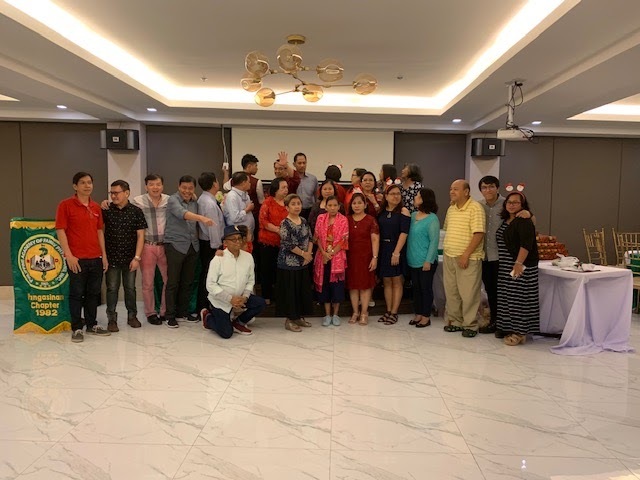 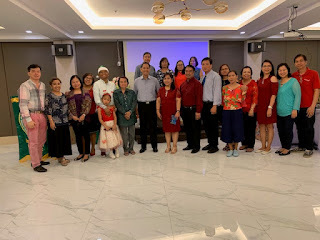 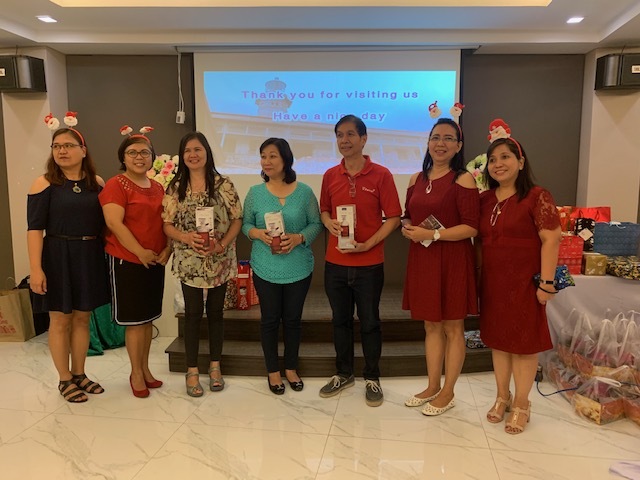 The PAFP Pangasinan Chapter had its Christmas party on December 7, 2018 at Lenox Hotel, Dagupan City. 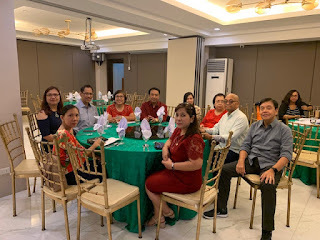 It was preceded by the board meeting an hour before the party. As planned, there were plenty of giveaways to attendees. Everyone enjoyed the games, singing, and dancing. 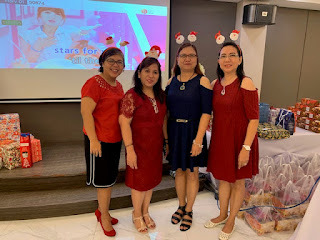 There was no dull moment. We all had fun even though it was only two and a half hours from start to finish.